Sennheiser has this week announced the addition of three new headphones to its Momentum range with the launch of the blue, pink, green and cream Momentum headphones. The new compact Sennheiser Momentum On-Ear headphones have been designed to provide users without compromise on sound quality and are equipped with high performance transducer system which offers uncompromising rich and detailed sound performance with a slight bass emphasis, says Sennheiser. 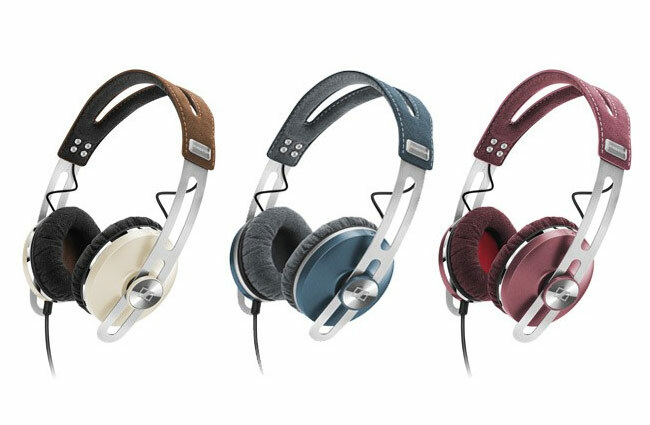 The three new Sennheiser Momentum headphones will be available later this month from retails such as John Lewis and the Sennheiser website directly for around £170.